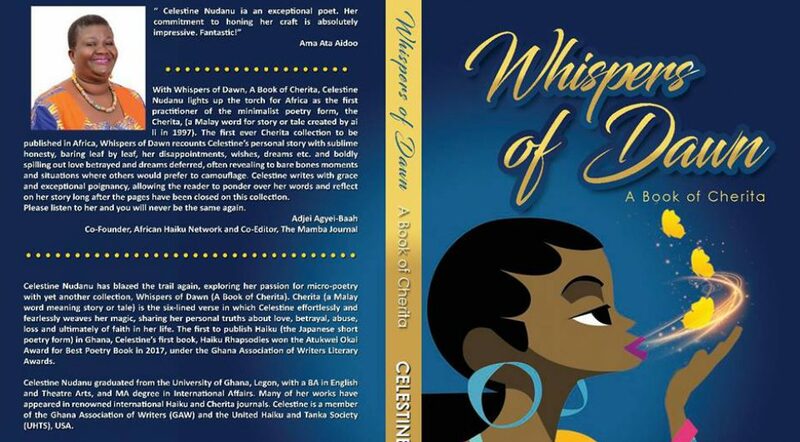 Here is a wonderful review of my book Whispers of Dawn from my blogging friend in Trinidad & Tobago, Gillena Cox. Yes she has done it again! Celestine Nudanu has dipped into her conscious yin and yang pulling out some trinkets for us; some sparkly as fine-cut diamonds, some dark as somber onyx. 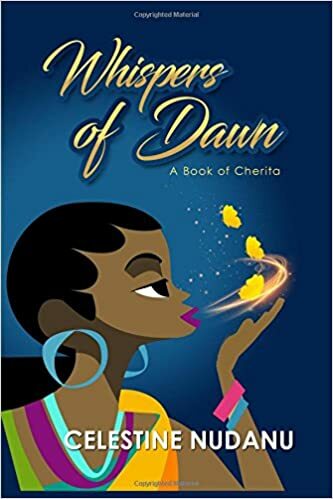 She has spilled across pages more than 50 poems called cherita. Telling her personal stories and sharing her cultural essence. The cherita is a 6 line poem which tells a story, in fact it is a Malay word meaning story and is a form created by Ai Li. Best wishes with your outreach pursuits for a fine collection of poems, dear Celestine. 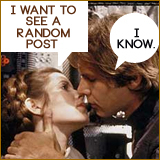 Certainly, this is not a book you can read only once. THANKS FOR AGREEING TO BOOK SWAP Celestine [ i have sent her a copy of my ‘Pink Crush’.